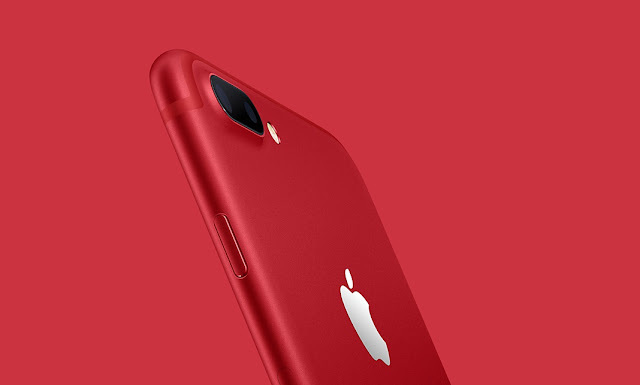 Apple has announced a special edition of its iPhone 7 and iPhone 7 Plus that comes in a bright cherry red colour, which is part of its partnership with (RED), an initiative that is raising awareness and funds to help eliminate HIV/AIDS in the world. 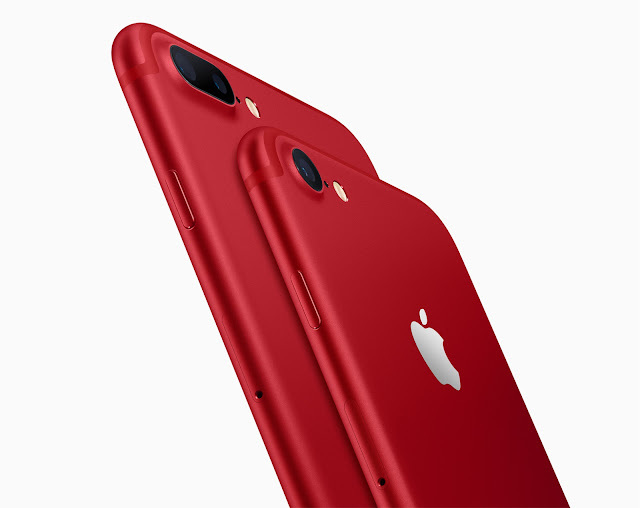 The vibrant red aluminium finish will be available to order worldwide starting this Friday, 24 March, in 128GB and 256GB, starting at USD749, similar to the prices of a normal iPhone 7 and 7 Plus. “Since we began working with (RED) 10 years ago, our customers have made a significant impact in fighting the spread of AIDS through the purchase of our products, from the original iPod nano (PRODUCT) RED Special Edition all the way to today’s line-up of Beats products and accessories for iPhone, iPad and Apple Watch,” said Tim Cook, Apple’s CEO. A portion of the profits from the sales of these iPhones will go to the non-profit Global Fund, which finances HIV programs in areas like South Africa, Ghana, and Rwanda. 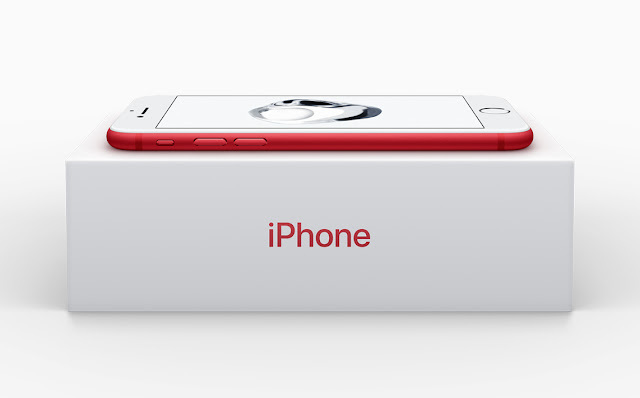 Previously, Apple has also released other (RED) editions gadgets and accessories including the Beats Solo3 wireless headphones, iPhone 7 Smart Battery Case, and Beats Pill+ portable speaker. 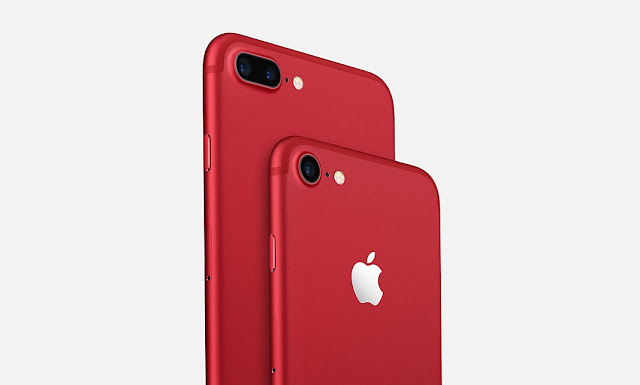 According (RED) CEO Deborah Dugan, Apple is the largest corporate donor to the Global Fund, generating USD130 million for its efforts to date. 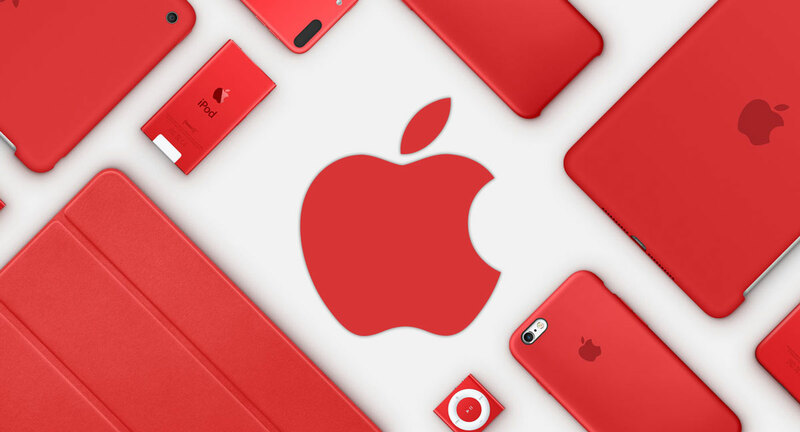 “Apple is the world’s largest corporate donor to the Global Fund, contributing more than US$130 million as part of its partnership with (RED),” said Deborah Dugan in a statement.